Video: Grass Roots Pan-Orthodoxy at work in Cleveland. 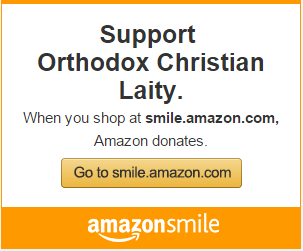 Can you make Pan-Orthodoxy work in your Community? You are at:Home»Governance & Unity News»Video: Grass Roots Pan-Orthodoxy at work in Cleveland. 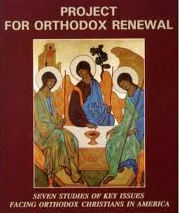 Can you make Pan-Orthodoxy work in your Community? 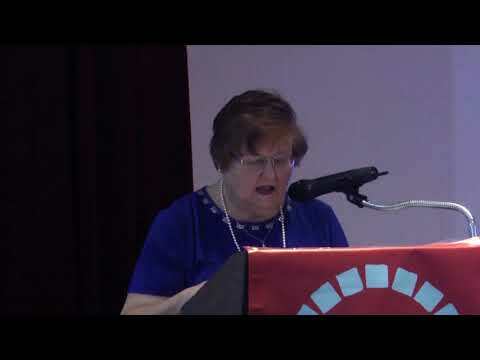 The following video is from OCL’s 31st Annual Conference held on October 20, 2018, at St. Mary Romanian Orthodox Cathedral Cultural Center, Cleveland, Ohio, highlighting Pan-Orthodoxy in Cleveland. We thank Andrew & Katherine Kartalis, OCL board member participants who organized the event on the local level, and Fr. Remus & Preoteasa Elena Grama and St. Mary’s Cathedral for hosting this important event, witnessing to the powerful impact a united Orthodox Christian witness can make in a local community. Click above or view the video here.